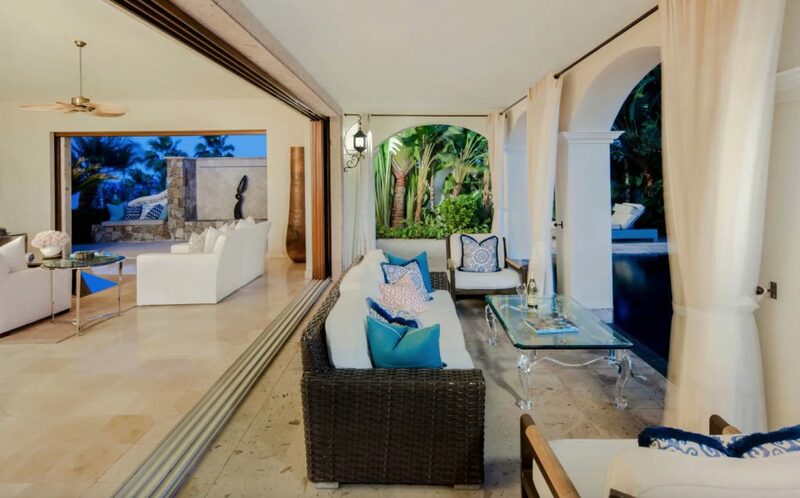 Casa Mia, formerly Casa Alegria, and its neighboring lot are being auctioned off April 26, selling separately or collectively without reserve. 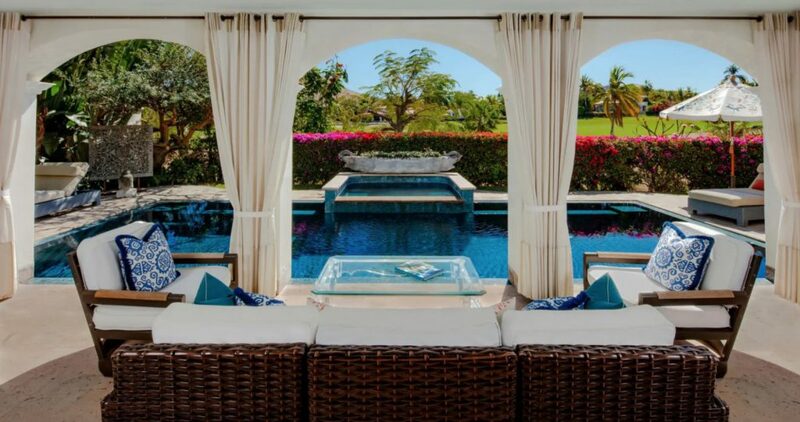 Bidding opens April 26 at 7 p.m. EDT. 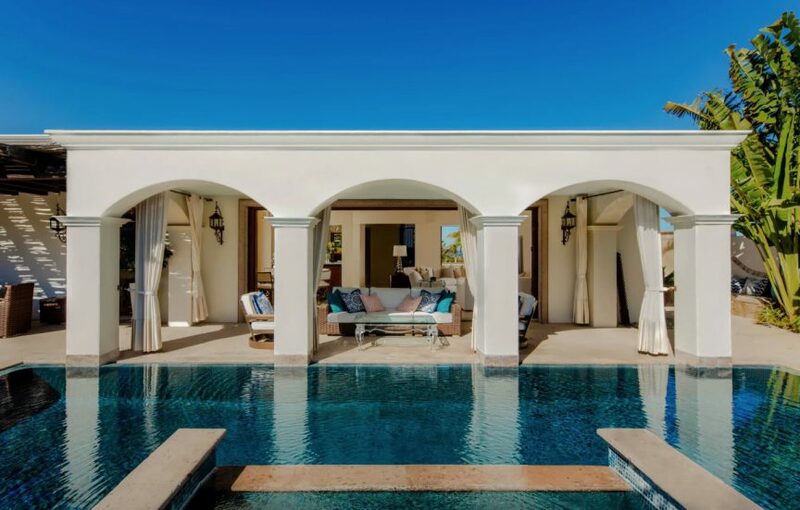 Located on the Jack Nicklaus golf course in Palmilla’s Oceano Baja, this-three bedroom home features a white stucco and red barrel-tile roof, rich stone and wrought iron details with marble and hardwood interior finishes. 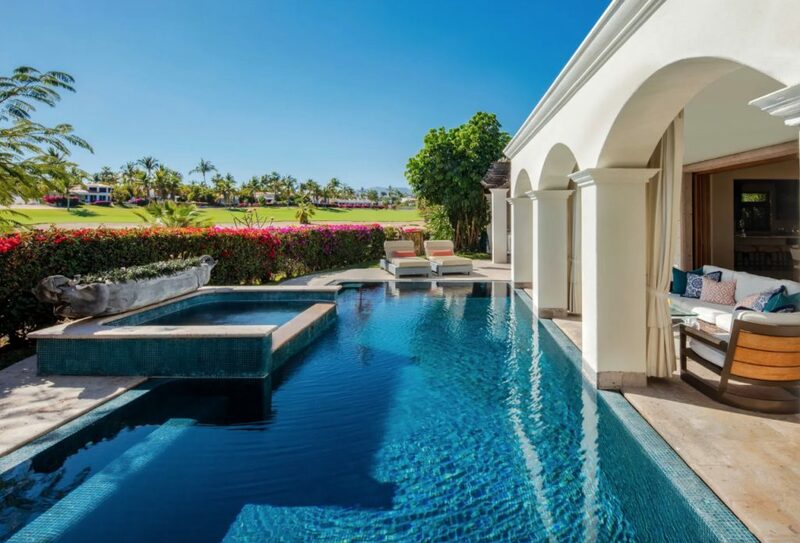 Amenities include an outdoor living area, a roof deck with views to Palmilla Bay, a main terrace lounge and kitchen, fire pit and more. 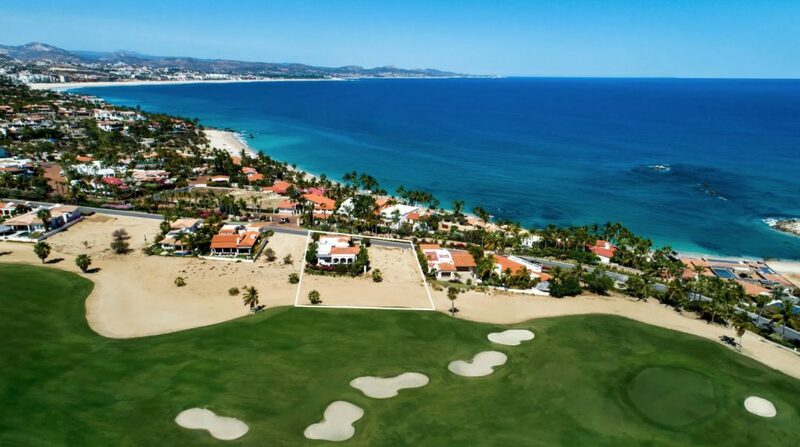 A one-quarter acre home site is located in Palmilla’s Oceano Baja next to Casa Mia boasting views of the Palmilla Bay, Gulf of California, and secondary views of the 5th fairway of the Jack Nicklaus course. 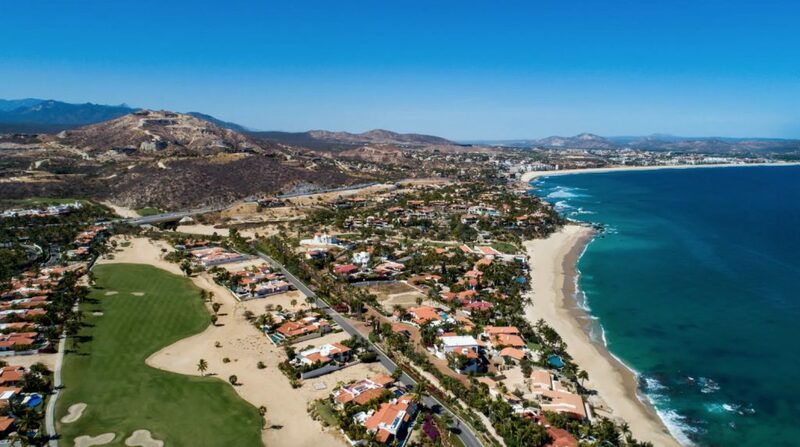 Community amenities includes access to the Palmilla Dunes, a private tennis and sports club, eight neighboring restaurants, water sports, outdoor activities and more.